A reference on the Shofar, its history, its musicality, and its religious significance. The author traces its history from pre-Cannanite times, to the Holy Temple services, to the Rabbi's. The book explores the religious significance, legal and mystical, of this ancient instrument. This reference also guides learning how to play this ancient instrument and how to purchase the instrument. 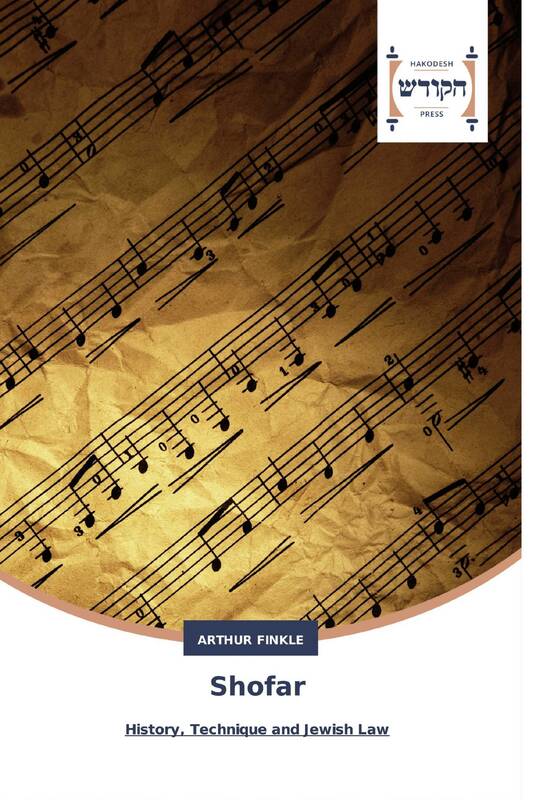 As a benefit to the reader, the book contains numerous musical notations and references (Biblical and post-Biblical).